You have glanced at the clock and noticed the number 11:11, must commonly than others. If you pay attention to the numbers all around, they will begin to speak to you, guide you, and bring messages from above. Number sequences are a form of Divine communication. As you embrace them and understand how they work, you will find a personal guidance to your path. The moment you begin to notice the number repetitions, and learn what they mean, you welcome Divine assistance in your life. The more you notice them, the more you will discover those number patters in Divine synchronicities. 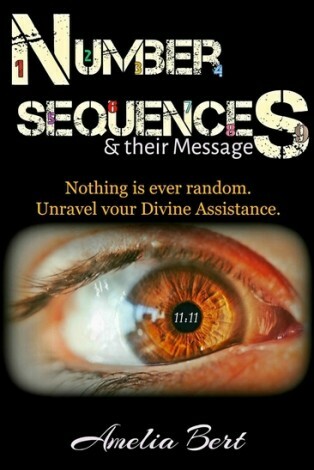 They are not random; they try to capture your attention to bring forth assistance. If you have noticed number patters also, and you are curious to know what messages they bring you. 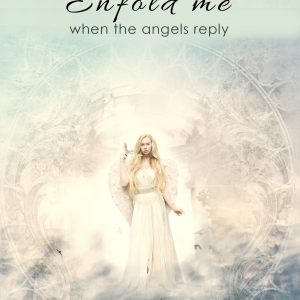 For this I have created a book alongside with the Angels, to help you understand the messages that they bring.”Number Sequences and their Messages: Unravel your Divine Assistance.” The great news is I give it out for free! 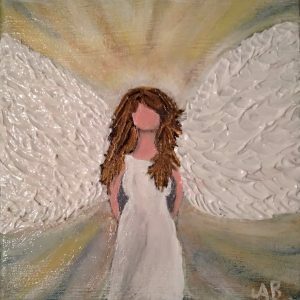 I am an Angel Intuitive, after months of meditation I crafted my spiritual connection and I understand Angel Energy. I learn from them, and in return I pass on their Divine teachings to those who are ready to receive the messages. This book came as an answer to so many people that were asking me to explain numbers that they have seen. 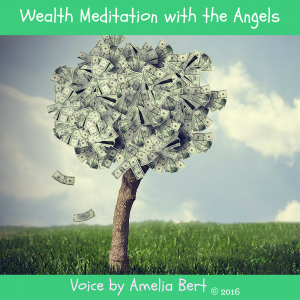 I asked the Angels to tell me what numbers signify and how to work with them. They began narrating, and this book came to life. It was completed in only three days, yet it contains so much wisdom and covers all you need to know about the subject. As you read along number patterns may appear more frequently. This is because you become more receptive and you can understand them in more detail. 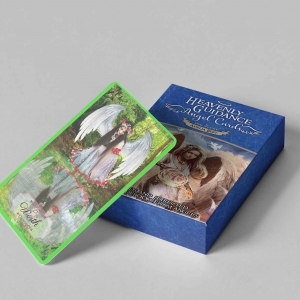 People use divination tools such as cards or pendulums, but if you understand how the numbers work, you might not need any other way of communication. I will instruct you how to understand and work with numbers to receive Divine messages. I hope you find the book useful and a true ally on your path.